Hi, my name is Jen. I am a born and bred New Yorker, a psychologist, writer, speaker, and professor. Some of my favorite things include traveling, creative writing, and film. I have extensive training in my field, but it is my personal experience that has truly embedded within me a passion for holistic wellness. 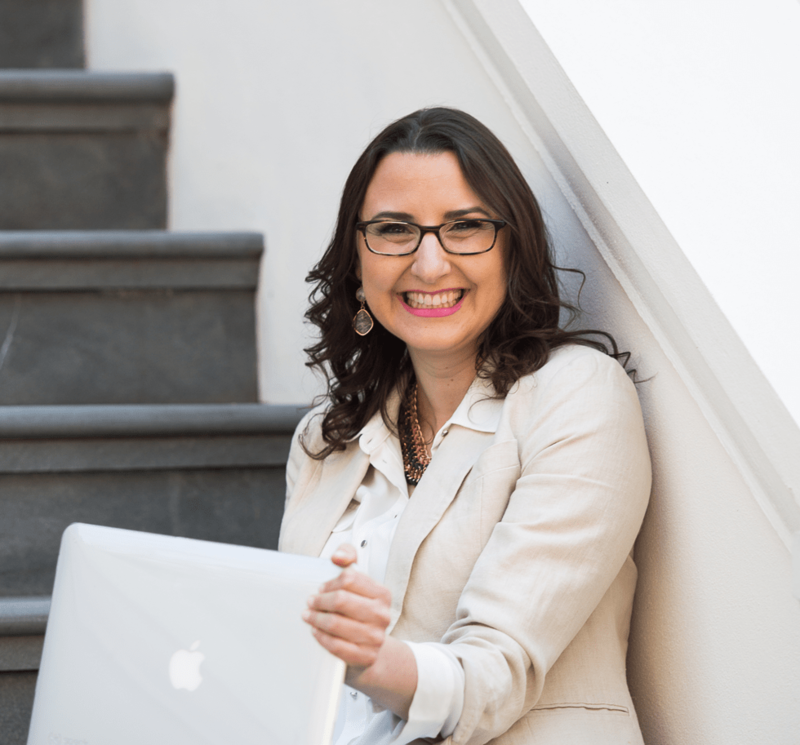 Since there is nothing like first-hand experience to best help us support and empathize with someone else in a similar position, I want to tell you more about my own personal journey and how I came to be passionate about translating the science of mind-body-brain wellness into my life. 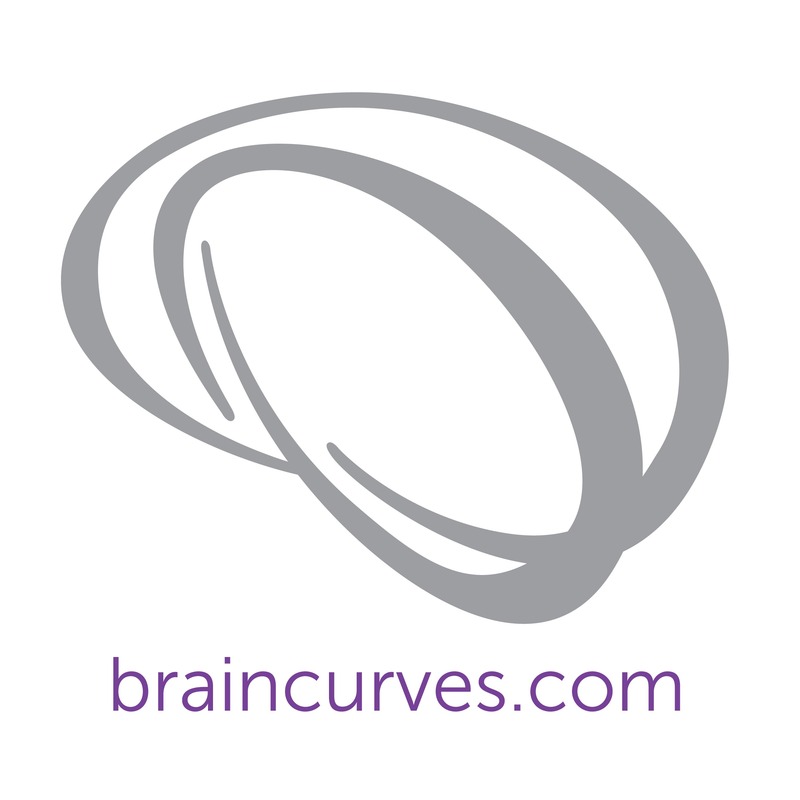 As you might know from some of my blog posts via BrainCurves®, I experience chronic pain. Over the years, this has ranged from the impact of broken bones, tears, and many herniations, first related to sports and then what became a vicious cycle of just not knowing what my body really needed in order to heal. In searching for a way to heal my physical pain, I began to open up to the benefits of mindfulness meditation and yoga. I also opened myself up to the possibility of healing through writing, reading, and creating music. Through meditation practice, mindful living, and self-expression, I learned to embrace all of myself; the body that felt as if it betrayed me, and the mind that judged itself critically. Unexpectedly, I realized that when engaging in these practices, not only was my pain lessened and my overall wellness positively affected, but I also noticed that I began to truly thrive, not just survive and go through the motions of life. Since this journey has improved my own wellness, I use it to inform the way I work with my clients. Now, when I meet with my clients, I combine my more formal scientific training with my innate desire for artistic expression in order to help heal mind, brain, body, and spirit. Growth happens slowly, but steadily, and is a lifelong pursuit. Let’s journey together, one step at a time.